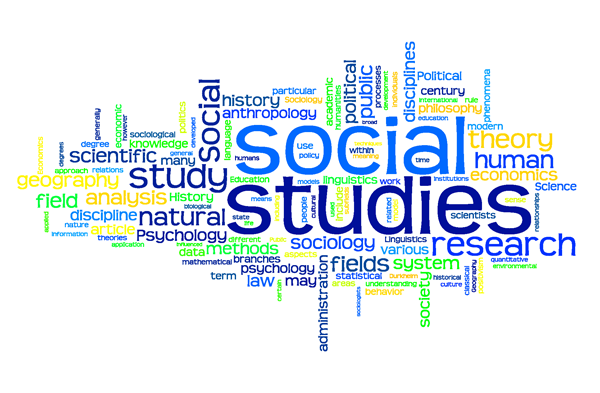 Welcome to my web page for studies in Social Science. It is my intention that eventually, all information that you need with regards to my classes will be available here, along with links to fascinating supplementary materials and additional areas of study. Visit often, and expand your horizons, gaining knowledge of our world, our country, and even yourself. On the top of the page are links to all of the content areas that I teach. Go to that page and you will have access to the course syllabus, text assignments, projects, grading rubrics, readings, and depending on the class, study guides for exams. To access the readings, you will need Adobe Acrobat Reader. You can get this for free from Adobe's web site, listed in the links page. Any other questions should be directed to Mr. Mace.